We are releasing two chapters for tonight. The first one is For Alice Ch 19. 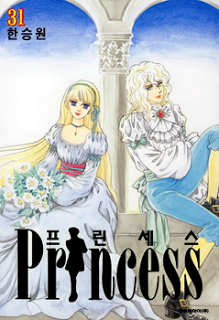 The second one is Princess Part 5 Ch 36.
thank you all for Princess 😊😀😍 I really love all of your work, but I'm not gonna lie, I'm really in love with this one, so thank you so much! 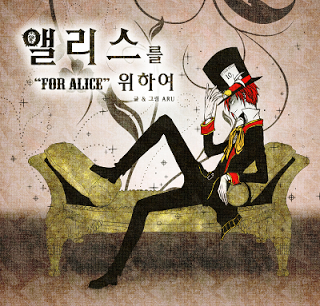 Bless you for translating "For Alice" it's my life<3 I also got to know many things about the original AitW through this webtoon so thank you guys!